I often have an urge in September to buy a new pencil case. It’s deeply buried, only rearing its head at the beginning of the nine month. Just a really nice pencil case, free of any pencil shaving crumbs. 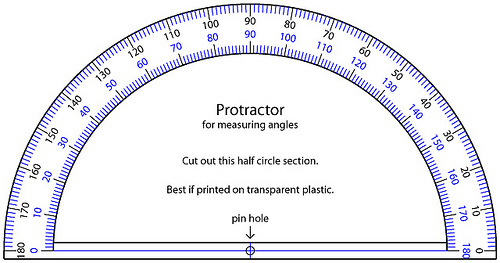 Maybe one of those protractors too. And new shoes. Shiny, but not patented. Black, not navy. Maybe a new bag too. One which has just the right number of compartments for a spare pen, a bus pass and books. It’s a bit like having the right kind of armour. I’ve begun thinking recently about a story where the main character needs a certain kind of ‘kit’ to protect herself from a great malevolence. Basically, she needs good gear. I don’t think I’ve outgrown the need for some myself, really.